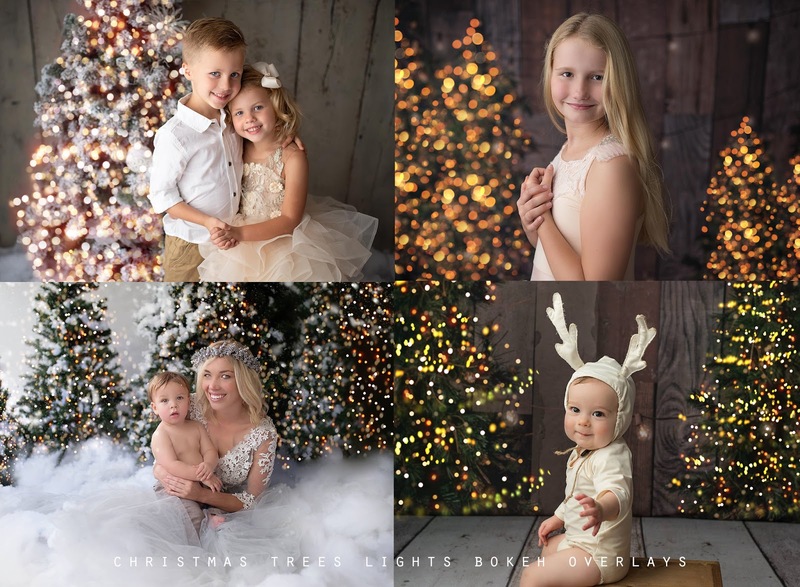 We all love some little Christmas light magic this time of the year. 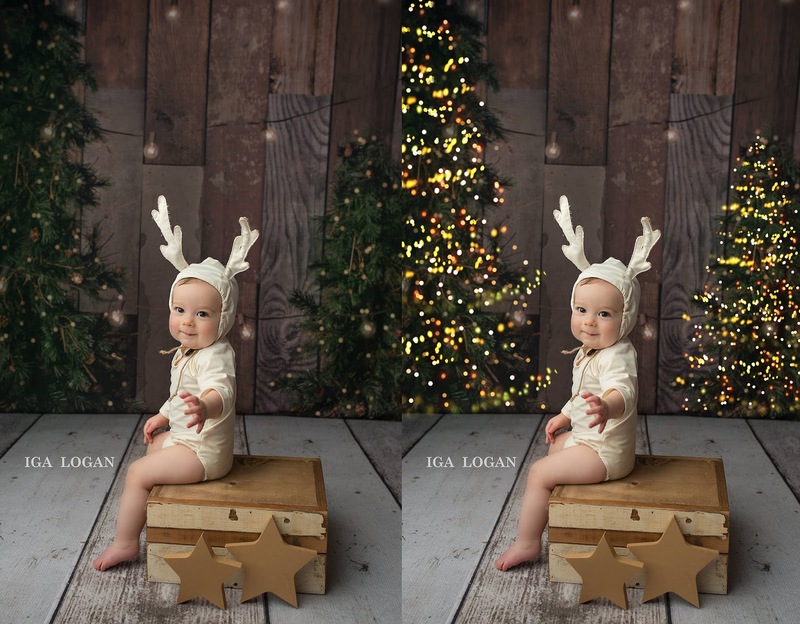 This new beautiful Christmas Tree Lights Overlay pack is one of our faves and is on our November's bestsellers list already! Each of these overlays (like All our light overlays) has been created on camera so you can be sure that you will be buying real, quality effects. I absolutely love how these overlays are changing the look of the pictures. Just a few before and after images for you to see these pack in action. If you are looking for a more beautiful inspiration please check Kimla Designs on Instagram. Not sure how apply light overlays in Photoshop? 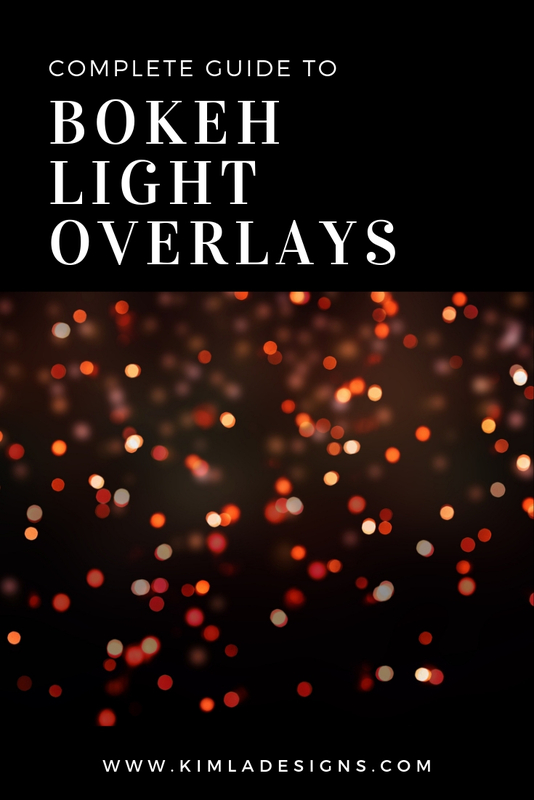 Check our Free Complete Guide to Bokeh Light Overlays Here. This guide will answer all your questions, you will be surprised how easily you can change the look of your photos.